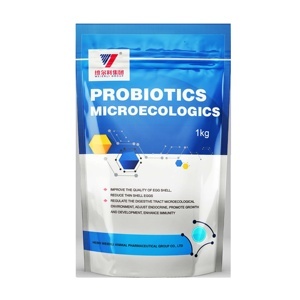 ,which can effectively complement enzymes in intestinal tract, thereby,improve digestion and absorption of animals. Suntybio has been registered in more than 20 countries, some products sold to Southeast Asia, the Middle East, Eastern Europe, South America and other countries and regions. 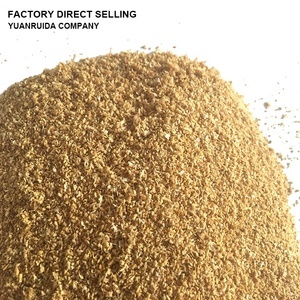 High-quality products and moderate prices have been obtained good reputation from domestic and foreign customers. 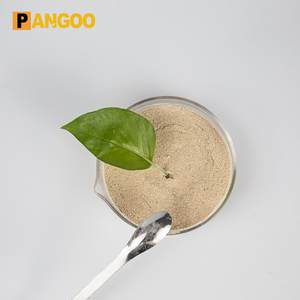 (2) By virtue of the taste, the sweetener can enhance the excretion of digestion juices and digestive enzymes, increase the digestion rate of feed. The other specializes in enzymes used in animal feed, food and other industry. The fourth, after finishing researching, start to enter into production after pilot test. 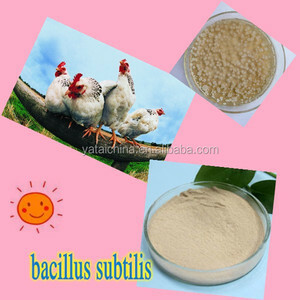 Chinese Brand DL Methionine contribute to domestic poultry feed market fast development . 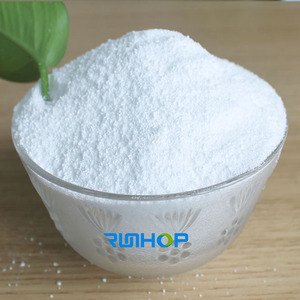 DL Methionine feed additive is one of essential amino acid which can not be synthesis by animal body . 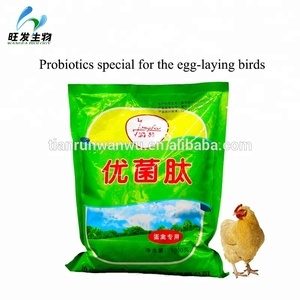 Dl Methionine amino acid can promote animal body protein grow ,prevent avian influenza disease . 0&times;10 10 cfu/g ; 1 . 0&times;10 11 cfu/g ; 2 . 0&times;10 11 cfu/g ; 1 . Hangzhou Pepshifine Imp. & Exp. Co., Ltd.
What's your delivery time9 Usually we will arrange the shipment in 7 -15 days. 4 . I n addition , if you have special requirements on them, we can also meet your requirements. 6 . What is loading port9 Usually Shanghai , other port is also acceptable . 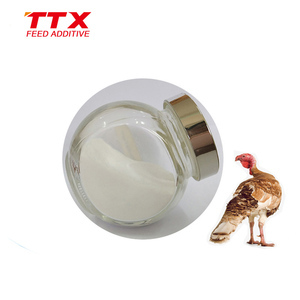 Alibaba.com offers 1,081 broiler feed additive products. About 29% of these are feed grade vitamins, 29% are feed grade enzymes, and 28% are feed grade proteins. A wide variety of broiler feed additive options are available to you, such as free samples. 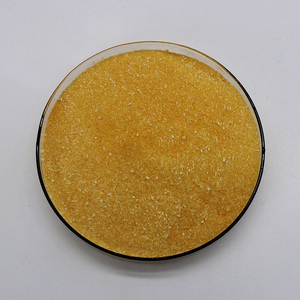 There are 987 broiler feed additive suppliers, mainly located in Asia. 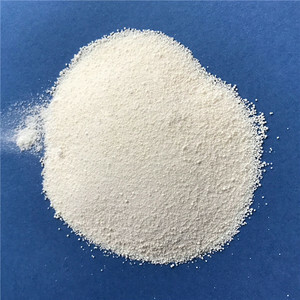 The top supplying countries are China (Mainland), Malaysia, and India, which supply 85%, 8%, and 4% of broiler feed additive respectively. 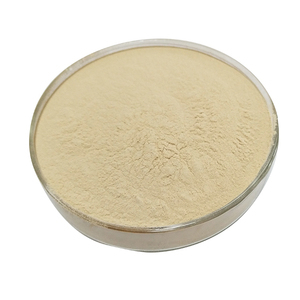 Broiler feed additive products are most popular in Domestic Market, Southeast Asia, and Mid East. You can ensure product safety by selecting from certified suppliers, including 477 with ISO9001, 289 with GMP, and 204 with Other certification.